Please know that although we are not seeking new artists, the director reviews submissions on a rolling basis. You may send an email with the subject line "artist submission" with a link to your website. If we are interested in arranging a studio visit, a staff member will be in touch. 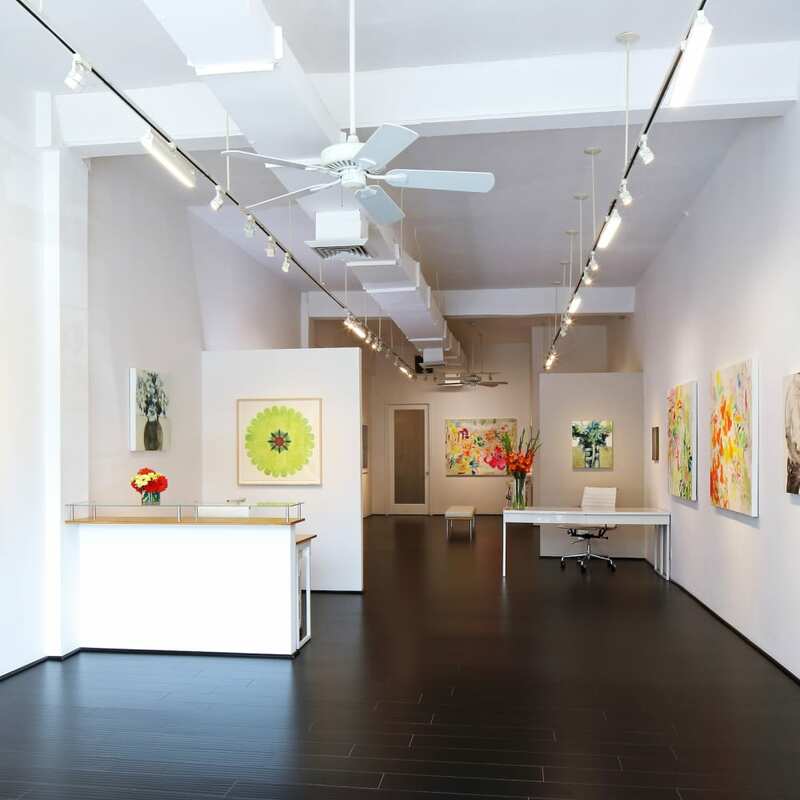 Kenise Barnes founded the gallery in 1994 on the belief that art is essential. 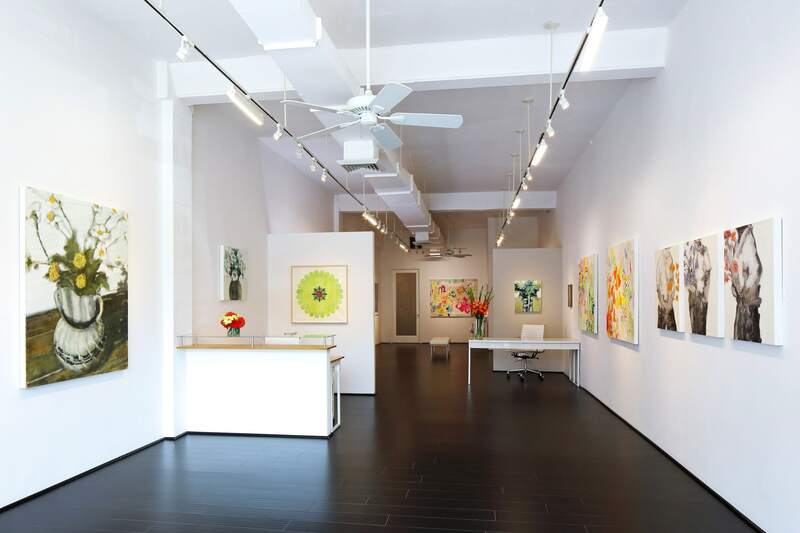 She gained early experience at Chistie's East, NYC as the Specialist is Charge of Contemporary Art and has degrees in Fine Art and Women's Studies. Kenise is an experienced exhibitions curator, art consultant and frequently serves as a juror, public speaker and educator. Born in Hong Kong, Lani Holloway is a world traveler and art lover. She earned a degree in Art History at State University of New York at Purchase. 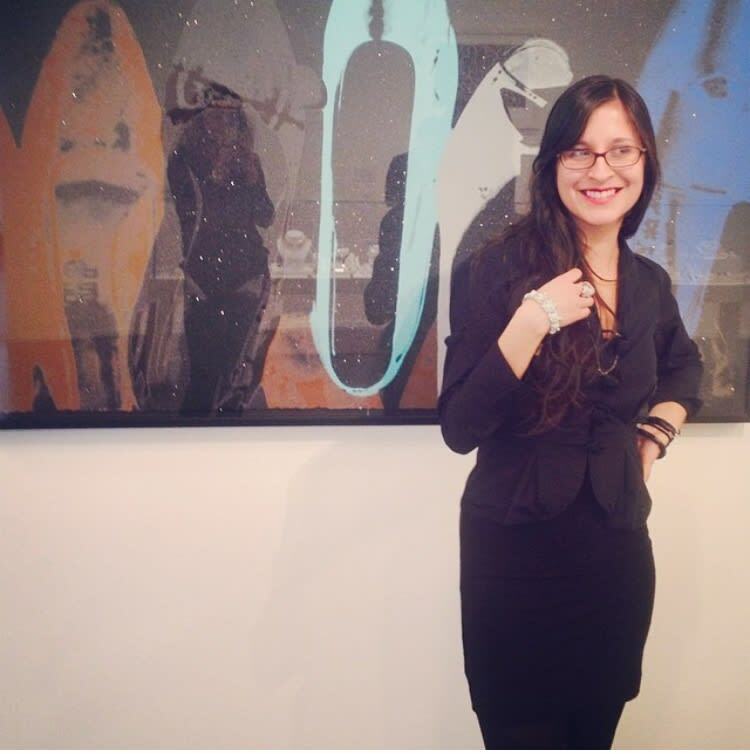 She has experience in many facets of the art world, including working at The Katonah Museum, Phillips auction house and as a freelance artists’ assistant. Holloway joined Kenise Barnes Fine Art in 2015 as the general manager, artist liaison and in-house problem solver. In her capacity at the gallery she has gained experience with collector services, exhibition curating and sales. 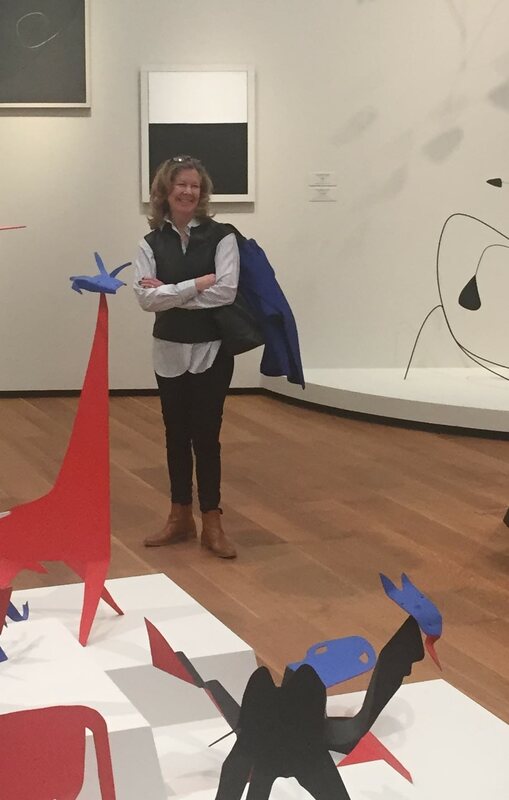 She was appointed Associate Director of the Larchmont gallery in April 2019. Stephanie Crawford joined Kenise Barnes Fine Art in 2019 and is a part-time empolyee. 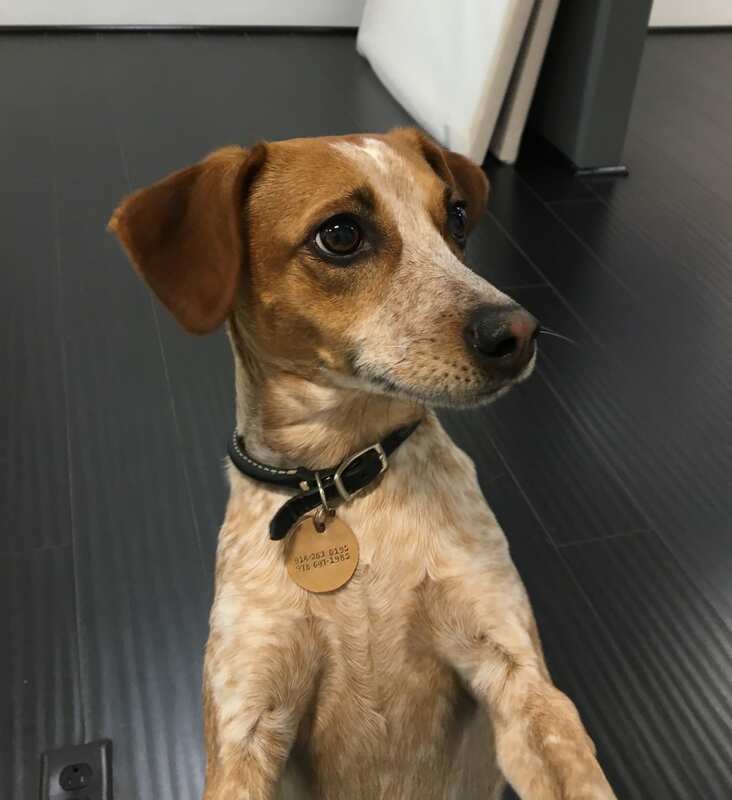 Greeter, brand ambassador and happiness maker (follow her on Instagram)!